QVC UK has a very special workflow with very special requirements – but we were able to tailor a solution that is just right for them! 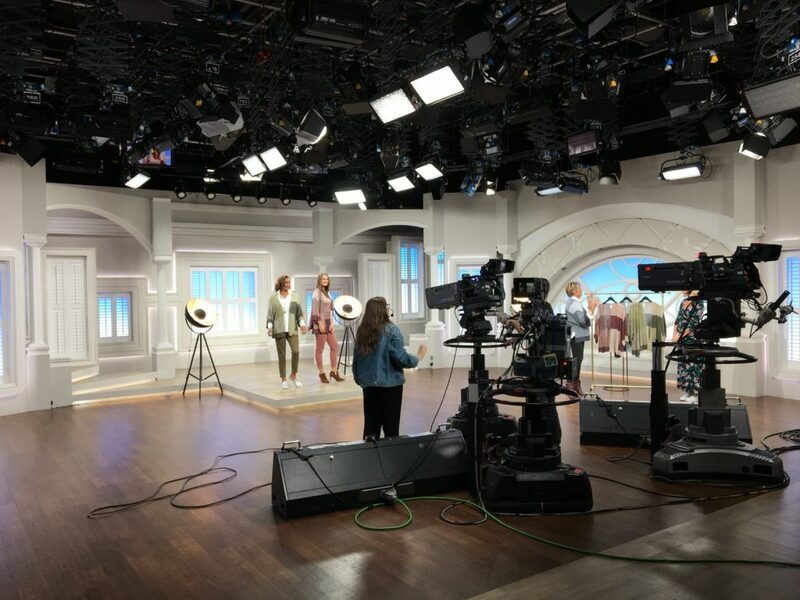 Now the experts at QVC enjoy high-performance storage that is easily managed with no IT skills required, seamless integration with Adobe Premiere, super-easy workflow automation and – most importantly – boundless collaboration with ELEMENTS Media Library! We’re very proud to have QVC UK as a customer! Take a look behind the scenes!